Thinking about taking a mission trip with church or family? Concerned about cost and whether it is worth your time and investment? 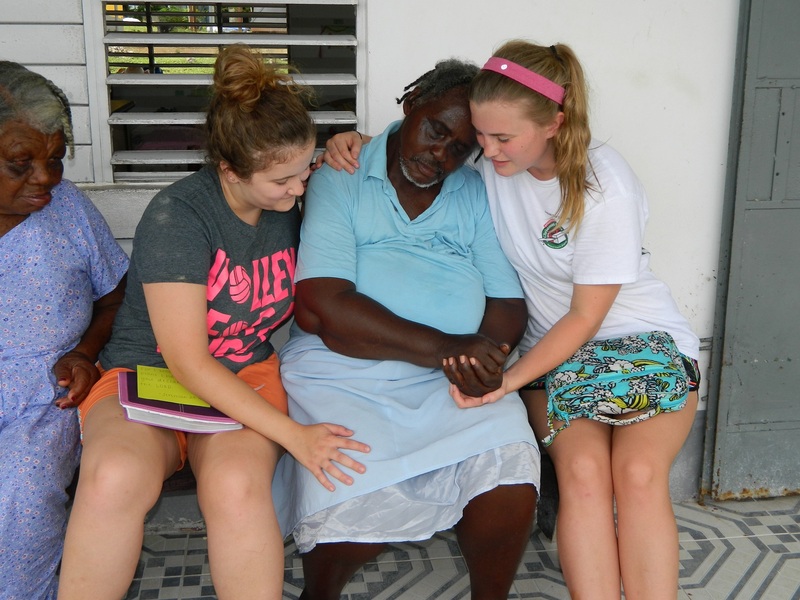 Check out what Covenant Classical School 2018 graduate, Chloe Gantz, has to say about Missions. Her heart and perspective on the benefits of mission trips just might give you the help you need to decide whether or not to go. We are all wealthy. We have a roof over our head, food on the table, and clothes on our back. It may not seem that way, but once you experience poverty first-hand, it is clear that we are all spoiled. The poorest people in America are still richer than those in third world countries. Missions broaden our perspective of what it is like to live with practically nothing. It opens our eyes to the little things we take for granted. Gratitude is something that so often people glance over, but we need to stop and be thankful for every little thing we have. Going into Missions, you expect to go change peoples lives by helping them. 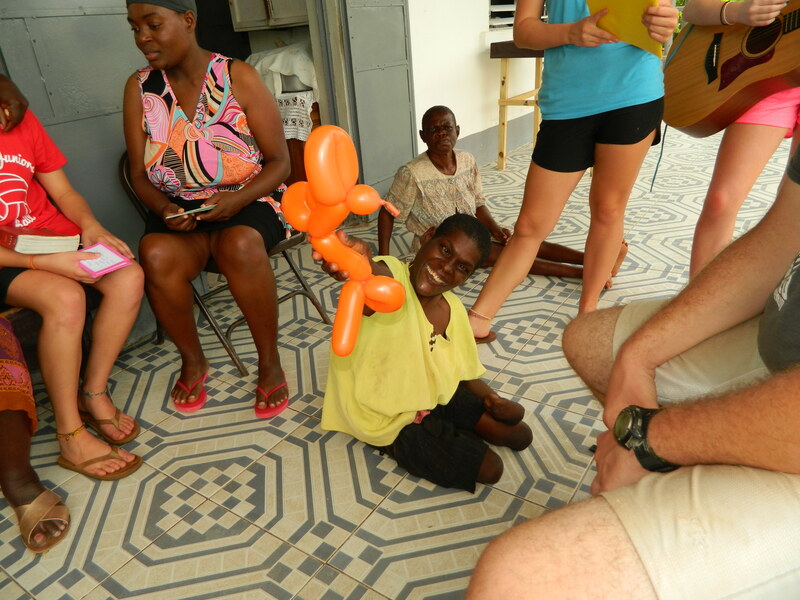 You can give them clothes to wear, do medical check-ups, care for the sick, and so much more. However, no matter how much “work” you do, nothing will compare to how your own life will be changed, even if that’s not your intention. There are 3 main things your child can benefit from missions. 1. 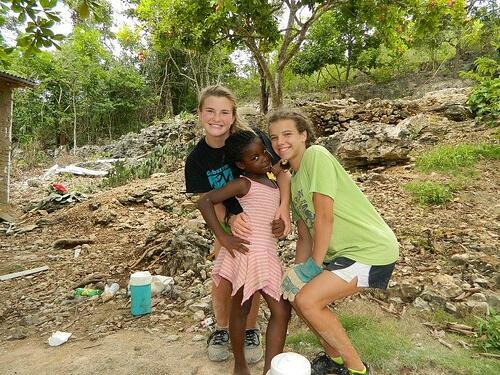 Experience: Mission trips can be the most eye opening and impactful experience your child will ever have. Allowing them to understand first-hand the effects of poverty in our nation can and will impact their life in ways unimaginable. 2. Preparation: The atmosphere at college is different than anything your child has ever experienced. It is a place where they will meet people from all walks of life. 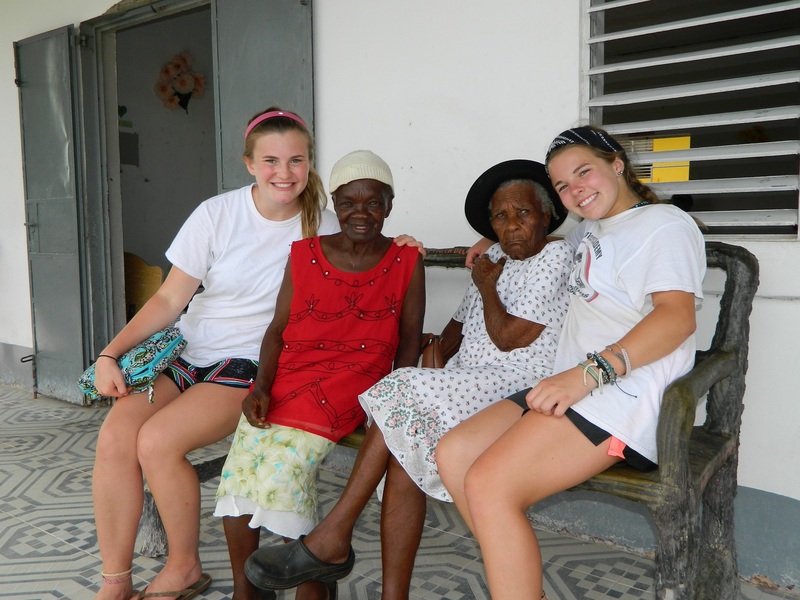 Participating in mission trips can help prepare them for what they might experience throughout college and it will open their eyes to all the different backgrounds people have. 3. Motivation: Going on mission trips will not only influence your child’s life, but everyone else around them. They will come home telling stories about their trip, encouraging their friends to participate in a mission trip or get involved around their community. In no way should cost hinder you or your child from going on a mission trip. Being a full time student and working only once a week, I still managed to pay for each trip. Fundraisers, selling t-shirts, babysitting, and sending letters out to friends and family, are all easy ways for a student earn the money they need for a mission trip. Throughout the process of saving money it was difficult to turn down going out to eat with my friends, or going to the movies, however, the experiences and memories I gained made it worth it! I challenge each one of you to prayerfully consider going on a missions trip, no matter what your age!